Japan’s child population remains in free fall, with the number of children dropping for the 33rd year straight, Japanese media reports. 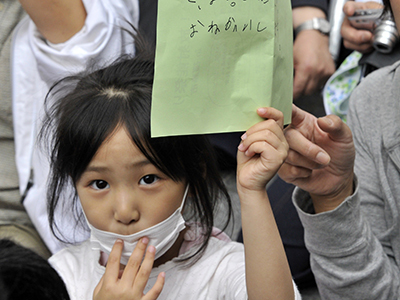 According to the latest information from the country’s internal affairs ministry, Japan has lost 160,000 children under the age of 15 since last year. 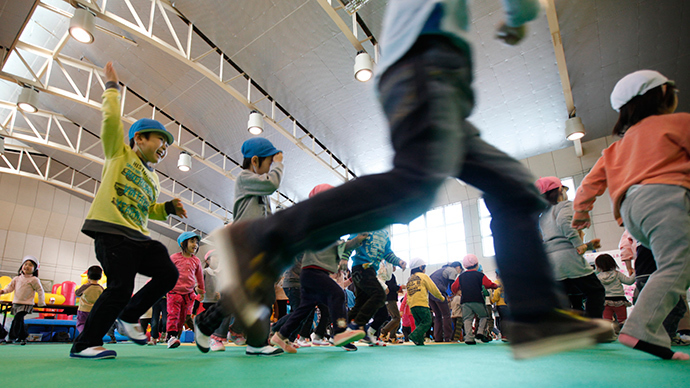 As of April 1, children under 15 made up 12.8 percent of the Japanese population, the lowest ratio among 30 nations with populations of at least 40 million, according to ministry officials. By comparison, the proportion stood at 19.5 percent in the United States, 16.4 percent in China, 15.1 percent in South Korea and 13.2 percent in Germany. While the ratio of children to adults in Japan has been falling for four straight decades since 1974, when the ratio was 24.4 percent, the child population has fallen every year since hitting 27.6 million in 1981. The ministry’s statistics showed that the younger the age cohort, the smaller the population figures. 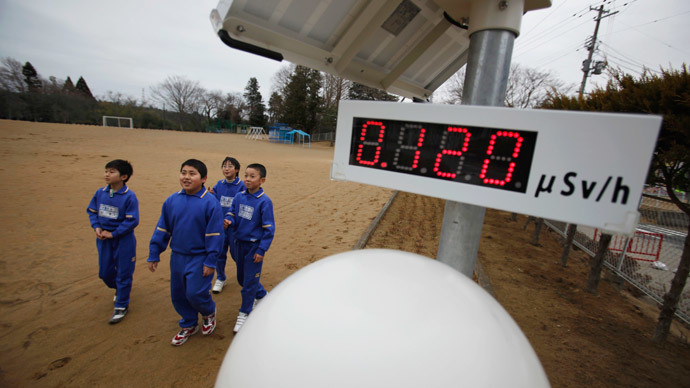 The number was 3.51 million for children between 12 and 14, 3.33 million between 9 and 11, 3.19 million between 6 and 8, 3.16 million between 3 and 5 and 3.14 million aged 2 and younger, Japan’s Asashi Shimbun reports. In a country of 127.6 million people with an average life expectancy of 82.59 years, the number of children now stands at 16.33 million, 8.36 million of whom are boys and 7.97 million of whom are girls. Since 1997, seniors of 65 years or older have outnumbered children in the country. The ministry warns the child population will continue to decline without a major increase in the number of births. 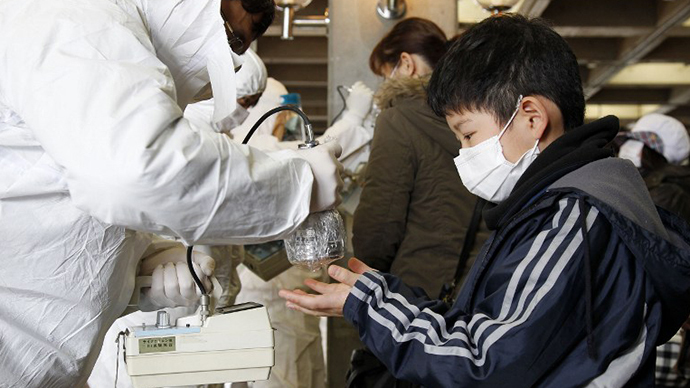 According to the Health and Welfare Ministry’s estimation released in January 2012, Japan's population is expected to decline by about one million people every year in the coming decades. Based on those projections, Japan will have a population of 87 million in 2060, 40 percent of which is expected to be over the age of 65. Japan’s current fertility rate hovers around 1.39 births per woman — one of the lowest in the world – according to World Bank data. Many factors have been blamed from the decline, ranging from strict immigration policy, gender inequality, and even a lack of interest in not only having children, but sexual activity among the young. According to an October 2013 Guardian report, the Japan Family Planning Association (JFPA) said that 45 percent of Japanese women aged 16-24 "were not interested in or despised sexual contact."